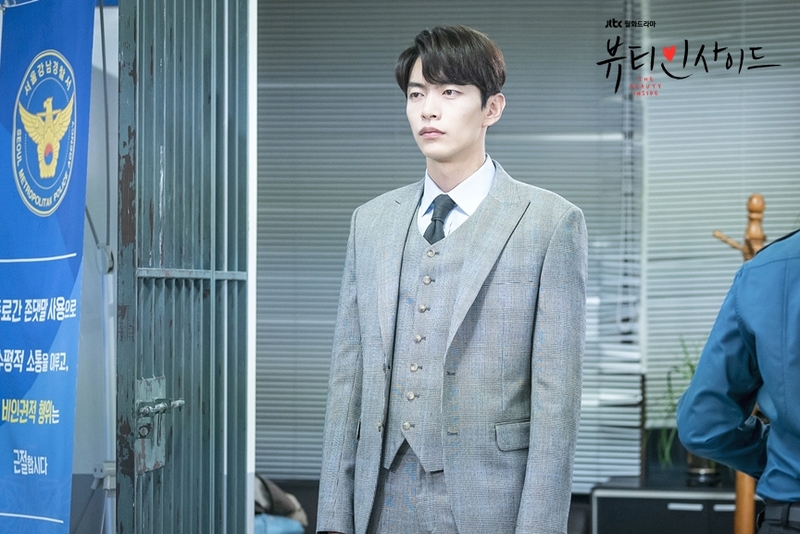 did anyone else notice Seo JK (cheese in trap, thrid charm, robot drama) as one of the HSG's faces on the wall? But I do know that he appeared as one of the faces in the original movie tho. 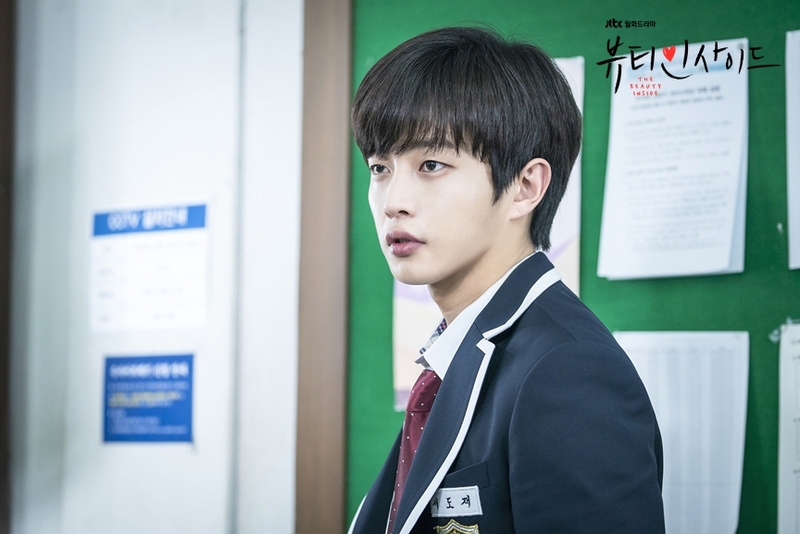 In the preview stills, it seems that SeGye in male highschooler form is wearing DoJae's uniform and gets in trouble with a female student and parents. 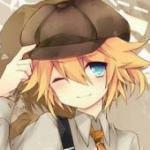 Maybe they think SeGye is a pervert or bullying a female student. This could be possible to give the lead couple problems in future episodes. 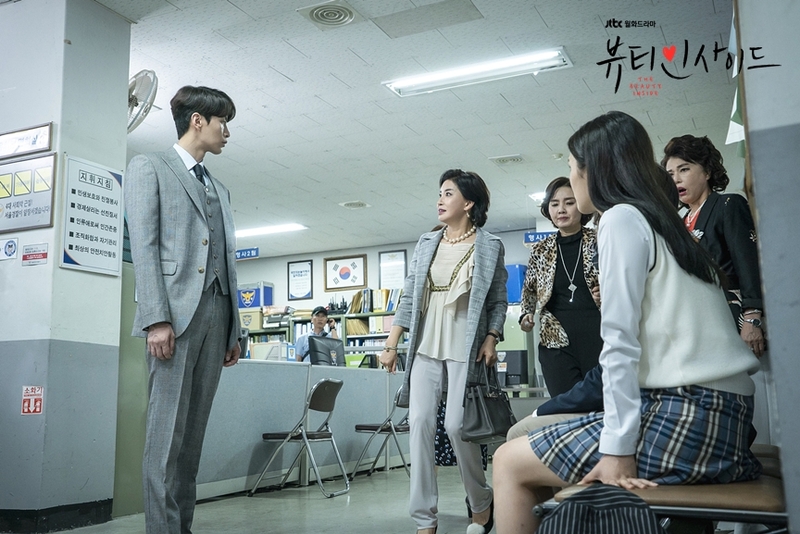 SeGye might do a noble idiocy act, blaming herself and leave DoJae or it could be someone (founds out the truth) will blackmail one of them that will cause one of them to leave the other. Ahhh, he borrowed his suit from DJ. Looks like it’s DJ’s school uniform before since he’s smaller. They are showing it in DJ’s perspective, where he’s seeing SG still. I was wrong.. SeGye was helping the female student and SeGye gets in trouble with male students (one of them is the ex? I'm not sure. I only understand few Hangul and only interpret through their actions). But why does she drink so much? Seems that DJ's mom is starting to approve SG. 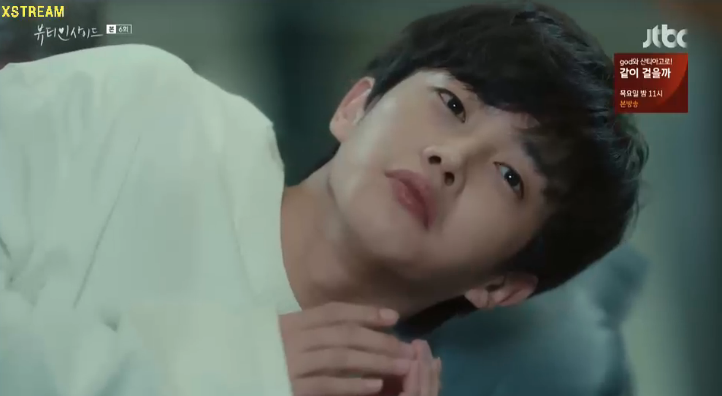 Thanks Kim MinSeok for the cameo, I really enjoyed his scenes. He and MinKi really have awesome acting chemistry. I was interpreting the preview stills and i got wrong about that. It's possible that there will a noble idiocy but I really agree with you ... I also don't want that situation to happen in this drama. . I still have laughs for some scenes! Can’t wait for the subs! Wow! Tonight's episode is like 1 hr and a half ? After the fight with the bullies, this is hilarious he/ SK calls DJ "aboji"
You’re absolutely right. Let’s wait for more in the coming eps. The coming episodes will be their love moments for sure!!Lol! Kinda curious why she’s in hospital gown again?! Haisssttt! monday seems so far! Hope we can survive it. I keep a list of links to more than a dozen sites "just in case" because I've seen streaming sites come and go. Some sites are better than others. Really don't like the ones that embed intruders, and even the good sites sometimes can't be relied upon. It's a scary world but I'm not giving up my dramas! If you need an alternative to "that well-known site" let me know and I can message a link. I had to go to another site today to watch my Monday shows (three of them!). I just messaged you, thanks much for the offer. This is the reply I got from dramafever today - "Thank you for writing in. These episodes will be released at a later date. We're sorry about that! Thank you for your patience!" In other words, who knows when they'll be showing them. Makes me wonder if there is some kind of big copyright issue crackdown?